Each of us come to our professional lives carrying different histories, a unique sets of tools, skill sets, and our inherent gifts. As experience designers, this is what feeds our creativity and sets us apart as individuals. Investing in our team produces stronger results in both innovation and productivity. By being creative in our thinking and effective in our approach, we find we are able to solve critical challenges that our client are facing today. Traditionally, agency design teams have existed in house with occasional onsite freelancers to help support the workload. In this model collaboration occurs in a tangible space where ideas can be concepted, shared, and refined. However, now with virtual office collaboration tools such as Slack, Jira, Invision and Mural, workforces exist in remote pods that can often span different time zones. 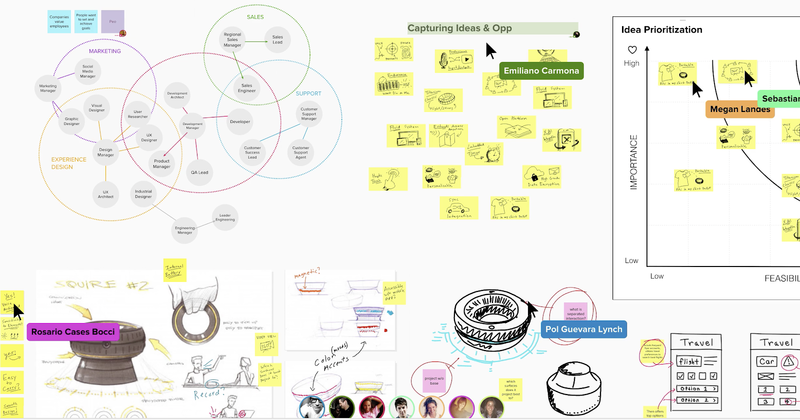 Collaboration tools such as Mural allow remote creative team members to work and collaborate in creative spaces in ways similar to in the material world. Remote design team may face a variety of relational challenges including communication, rapport and most importantly, trust. Addressing these through the utilization of more emotive communication forms, such as video teleconferencing, and clear channels of review, and collaboration can help in overcoming these obstacles. While collaboration is key to any creative environment, so are quiet, reflective areas for ideation and design to occur. Apps such as slack allow for emoticons and status indicating a “heads down” mode so that designers may schedule times to work. 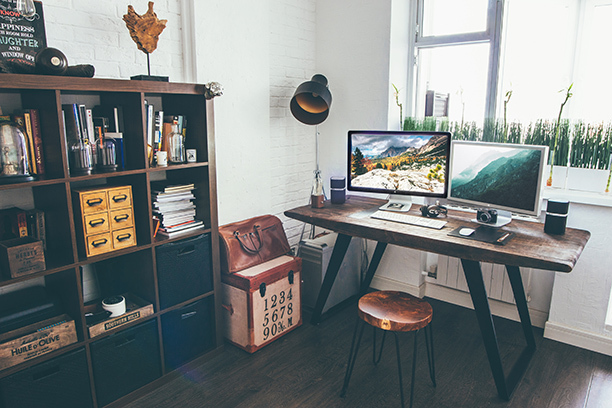 Often times this can be difficult in an office environment, where open work areas, cubicles and offices can lead to distraction and less efficiency, while home offices can offer the silence needed for creatives to practice their craft with full attention and focus. A study by Fidelity found many millennials would take a significant pay cut to support a better work-life balance. Along with the rise in prioritization of emotional health has come a growth in co-working spaces that cater to remote team members. They provide structure, networking, facetime, purpose and emotional support that could be lacking in home offices. There is no lack of inspirational co-working spaces to collaborate from different cities and time zones. From non-profits supporting the local community to “think tanks” of like-minded individuals, flexibility in schedule and physical location allows for a more diversified network of influence that leads to different points of view and greater insight. 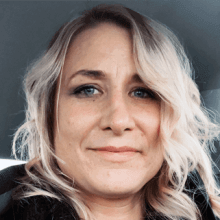 Webinars and meetups are a great ways to connect with colleagues who may be charged with solving similar challenges you may be facing. Growing these relationships and can push you to do better and help you overcome a hurdle you may be facing. Creativity thrives when we are emotionally and physically well balanced. Remote team members save valuable commute time that may be invested in self-care, nutrition and rest. We produce more insightful and captivating work when well cared for. Understanding how to work with team members in a virtual agency setting allows us to have a solid understanding of how to be an extended part of our client’s teams. This means making an effort to have open lines of communication in meeting spaces such as Slack. We check in with one another throughout the day and learn how to be invested without being in-person. Prototyping tools such as Invision and Freehand are conducive to virtual and extended team environments. Design team members that are familiar with cloud based systems and cloud based design environments have developed virtual skills that allow that to collaborate more cohesively within enterprise level organizations. 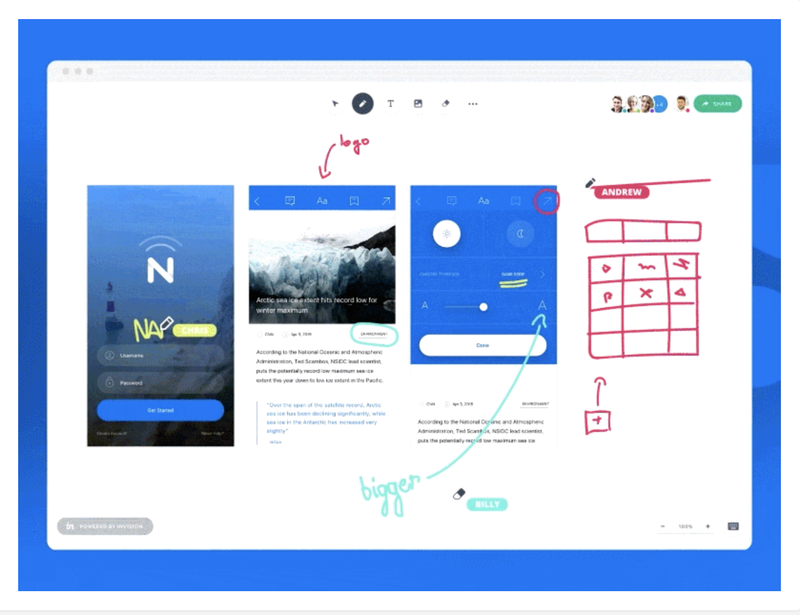 We share feedback and contribute using Freehand, which allows for project managers, stakeholders, and designers to collaborate with one another in real time. According to the State of Work Productivity Report, more than two-thirds of managers reporting an increase in overall productivity from their remote employees. At Mediacurrent, we increase productivity by collaborating in virtual environments that allow for faster feedback, a more streamlined workflow and greater accuracy. 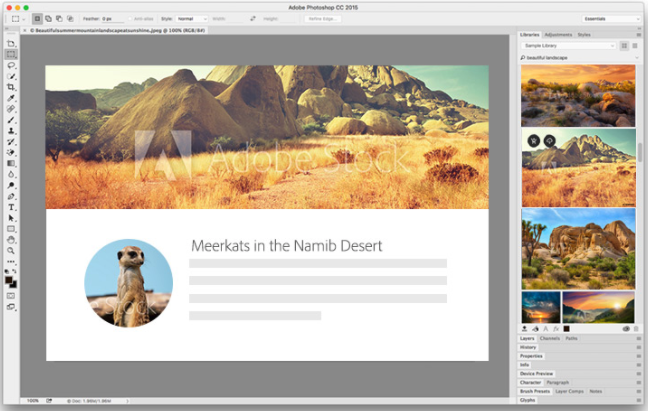 The use of cloud based apps such as Adobe Stock and Invision allow access to millions of stock photos integrated right into the design environments, This gives us the ability to preview the actual photos in our designs, saving us the time consuming process of searching and downloading to a separate directory. Adobe Creative Suite and Sketch integrate seamlessly into Invision, directly exporting from one environment to another. This allows multiple team members to contribute no matter what their physical location is. These features within the cloud allow us to quickly add and publish for our clients to review. With live feedback and prototyping, we can easily implement creative changes, streamline production workflow and manage our tasks more efficiently. This saves our clients significant cost in the design phase of our projects. With the rising cost of living, traffic and fuel costs, many in the workforce choose to work outside of major metropolitan areas. This can often limit the talent and expertise of viable candidates. The virtual model opens our agency to many doors that would have been too far for us to reach. We are able to hire top talent for our customers and deliver in ways that location based agencies are not. We have found that the cost and life benefits of a largely remote staff has created a sense of community here at Mediacurrent that is not often found at other agencies. We are invested in the success and happiness of each of our team members; we value what makes each unique. In turn, each team member is invested in more than our business success, and they are free to genuinely care for the success of our clients. Together we work with a shared mission, a genuine bond that spans time zones, and in this, our company becomes more. More productive.... more creative... more of a virtual family.